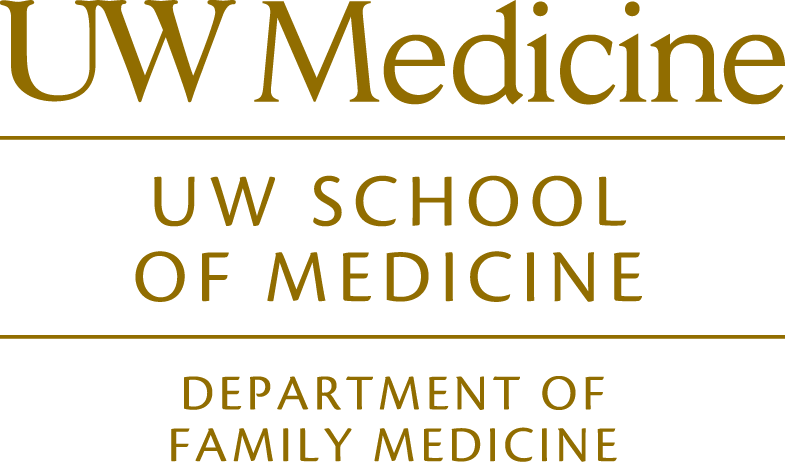 As the #1 ranked Department of Family Medicine in the United States, you can be assured that your primary care provided by UW family medicine faculty providers is the best available. The Department of Family Medicine trains a variety of learners in a number of healthcare specialties on the delivery of patient-focused primary care. An internationally-recognized research organization focused on increasing the quality, effectiveness, accessibility and sustainability of primary care. NAPCRG Pearls are awarded to the top research studies presented at the NAPCRG Annual Meeting each year that will impact clinical practice. Read the latest CHWS and RHRC Center Updates by clicking the links below.